Almost every gemstone has a certain cut that it is most known for. Mostly for the simple reason that these are the gemstone cuts that bring out the best in the average gemstone of that kind. Though this has been changing over the last few decades. 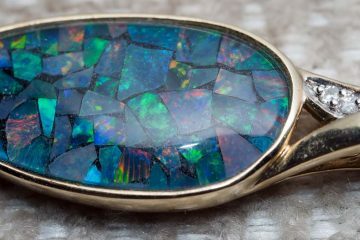 Nowadays new and exciting designs can be found for high-end gemstones giving them a unique individual style. 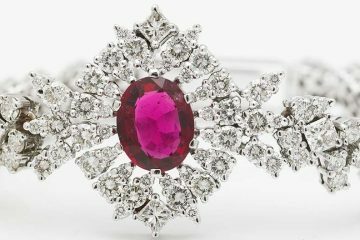 In this article however I’d like to focus on a few of the, for lack of better words, common gemstone cuts. They have become common for a reason, because they are simply fascinating. As the name alludes to, this is the gem cut that focus on exceptional brilliance. It is the most typical cut in diamond engagement rings today. Modern brilliants have 58 facets to ensure high brilliance no matter what direction the light comes from. A raw diamond may lose as much as 50% of its weight when cut to this shape. Which explains why diamonds cut in this way are so expensive compared to the other cuts on the market. An elongated, royal shape, this cut maximizes the carat weight of a gemstone. Making the gemstone appear larger than with other cuts. This cut has an elongating effect on the fingers. 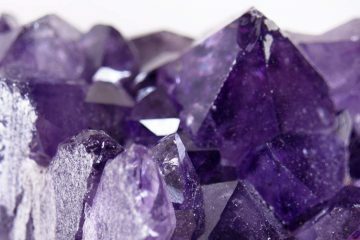 A gemstone that is shaped by polishing instead of faceting like most other cuts.’Its mostly used for opaque gems, with a hardness on Mohs scale below 7. The reason for this is that gemstones below this hardness can easily be scratched. Using this cut makes scratches less obvious. 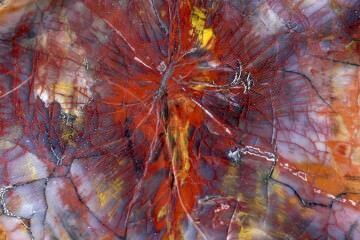 Certain asteriated stones, such as tiger’s eye and star sapphires, are always shaped into a cabochon form because otherwise their ‘star’ won’t show. A pear cut gemstone, also known under the name teardrop cut, is considered a womanly style. The pear-like shape of this cut creates a slimming effect on the fingers when worn. The princess cut has the same 58 facets as a round brilliant, however its shape is decidedly different. A square or rectangular cut that has been increasing in popularity since its creation in the 1960s. Now it is the second most popular cut for diamonds. Usually a gemstone of this cut is a bit cheaper than a round brilliant of the same carat. This is because roughly 80% of the raw diamond is used instead of the 50% for round brilliants. By many considered the most beautiful and intimate of the gemstone cuts. The skill needed to create a gemstone with this shape is breath-taking. Most of the gemstones with this cut command a premium because of the skill requirements. As well as the rarity of stones that can be properly fashioned into a heart shape. The craftsmanship that is needed to create these gemstone cuts is ‘phenomenal’ and one can only imagine what cuts the future will bring.